Car hire with driver - EURO TOURS | Noleggio autobus, pullman, minibus e pulmini con conducente Treviso, Mestre, Padova e Venezia. 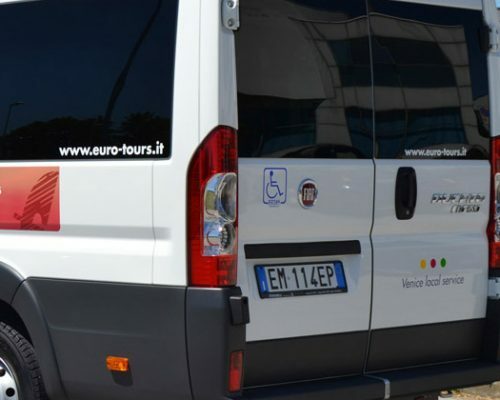 EURO TOURS | Noleggio autobus, pullman, minibus e pulmini con conducente Treviso, Mestre, Padova e Venezia. 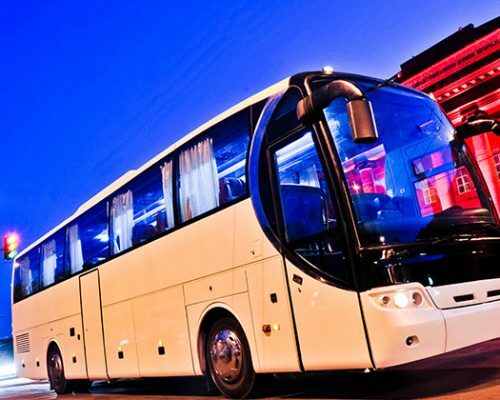 EURO TOURS is able to provide luxury cars, minibus and coaches, for private users and B2B. We have the top leading vehicles, mainly Mercedes-Benz and Setra. The drivers are highly experienced and professional, enrolled on the registers of the industry and with appropriate knowledge of the area and, upon request, of the English language. You can choose the driver and the vehicle that best meets your needs, please visit the fleet section!